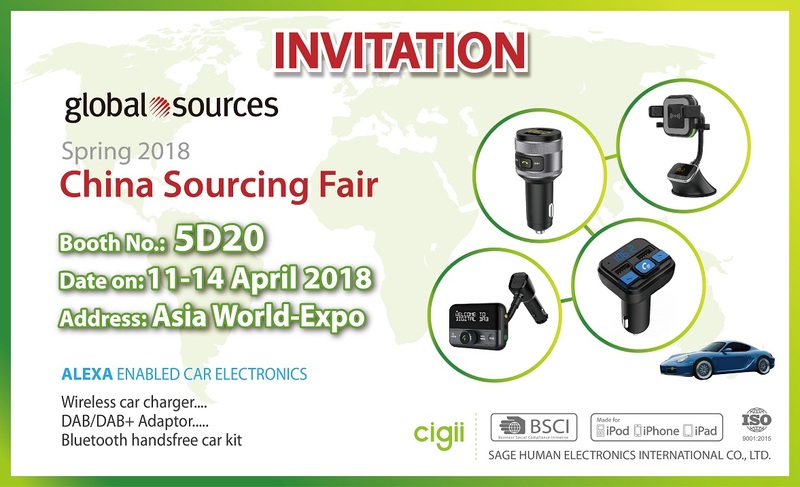 Upcoming Hong Kong Electronics Fair April 13th to April 16th, 2018. 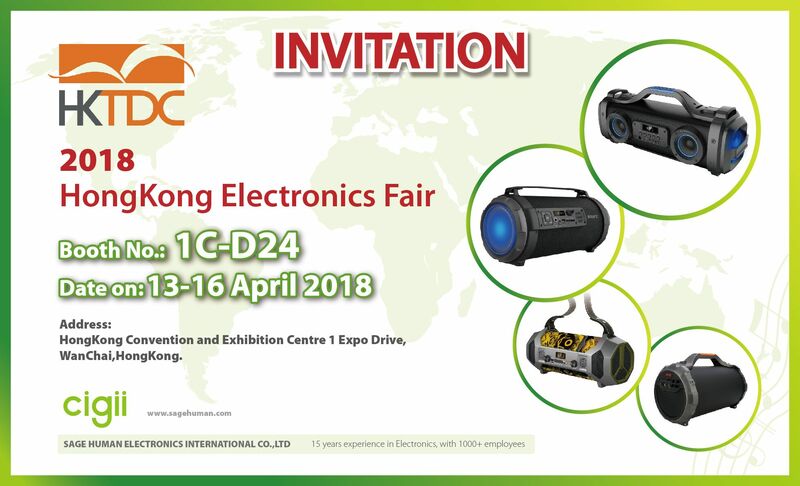 The HKTDC Hong Kong Electronics Fair (Spring Edition) is a powerful connector for companies in the electronics business, putting exhibitors in direct and instant contact with buyers. - creating an elegant setting to showcase the top-of-the range brand names and stylish products.